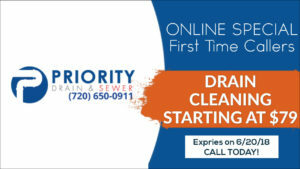 At Priority Drain & Sewer, we work hard to ensure each and every customer receives the exceptional service they expect. Part of that service includes offering our customers financing so that necessary repairs are not delayed. 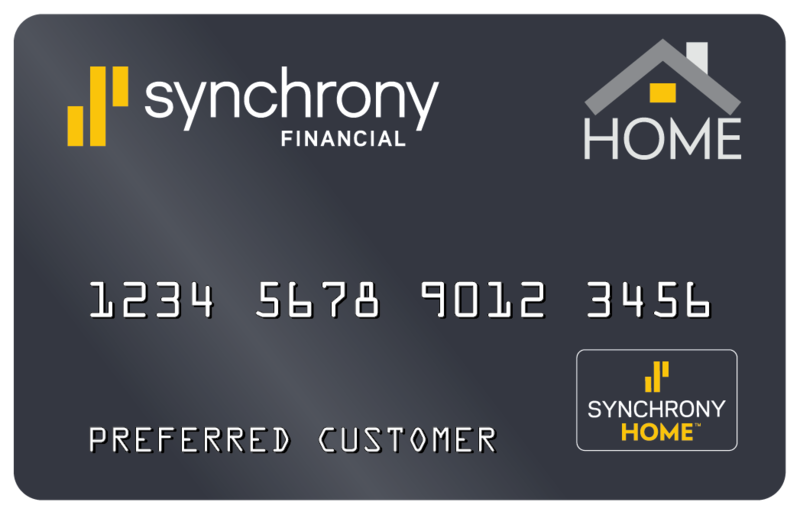 We’ve partnered with Synchrony Financial to provide affordable financing options that may make the decision process a bit easier. Contact us or Synchrony directly for more information.